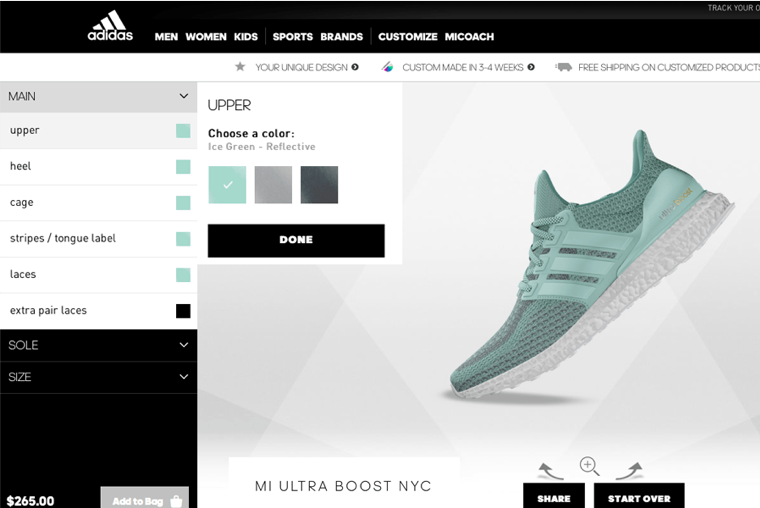 Previous Previous post: Personalisation vs customisation – Do you know the difference? Quick trip to the south of England to dip my toes in sand and hear the sound of waves crashing. That will have to do, for the time being.